Ms. DeVelasco serves as Vice President, Environmental, Health, Safety & Security for the general partner of CVR Refining, LP, as well as Vice President, Environmental, Health, Safety & Security for CVR Energy, Inc. and the general partner of CVR Partners, LP. Ms. DeVelasco has more than 30 years of experience in environmental, health, safety and risk management. 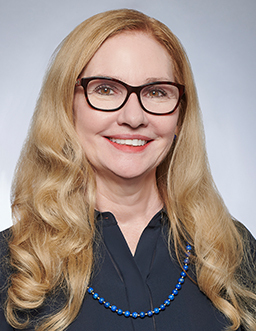 Before joining CVR in 2014, she served in progressive technical, management and consulting positions with CITGO Petroleum Corporation and its predecessor companies from 1981 to 2007 and Sage Environmental Consulting, L.P. from 2007 to 2014. Ms. DeVelasco is a licensed professional engineer and holds a bachelor’s degree in chemical engineering from the University of Oklahoma and a master’s degree in business administration from Texas A&M University.